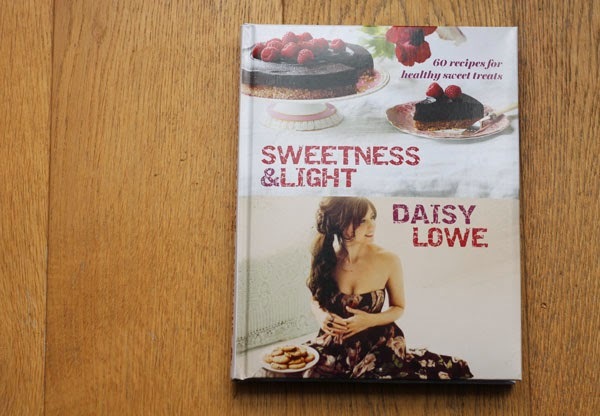 I was so excited to see another healthy dessert book on the market recently and this time by the lovely Daisy Lowe. 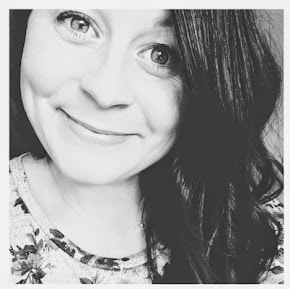 She says " I want women to stop feeling guilty about what they eat!" Yes please !! 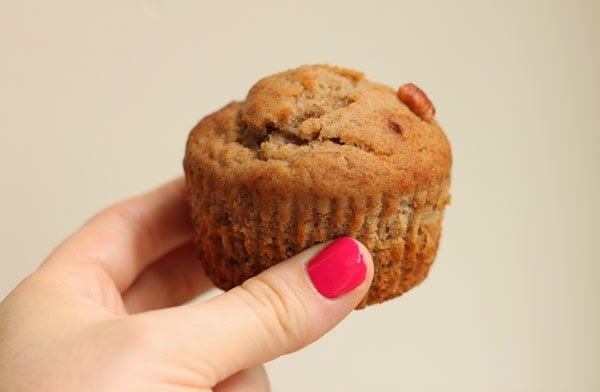 So, I did a little bit of research first and found one of her recipes here and was happy to see she was using the ingredients that I have been dabbling with recently - coconut oil, xylitol etc. So essentially, no gluten, dairy or sugar. I was really excited to receive the book and it seems trivial but I LOVE the feel of the book. It has padded thick covers and it's a really nice size, not too big, really touchy feely. Anyone else love that about books ? The design is also gorgeous. 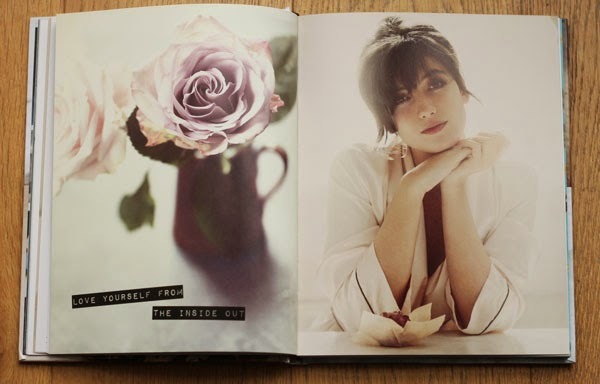 Full of really beautiful photography, and of course stunning pictures of Daisy herself. 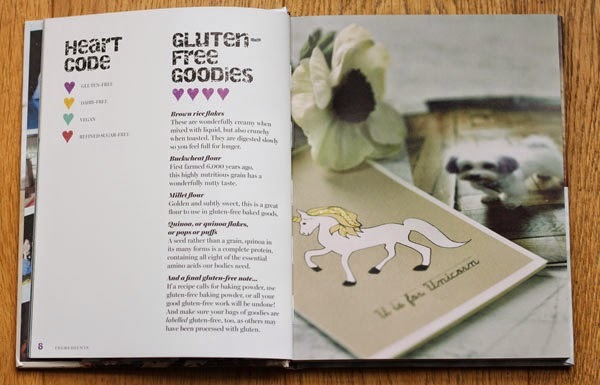 The beginning of the book details a little about all the ingredients she uses which is super helpful for people just discovering these and a handy key so you know whether a recipe is gluten free or dairy free etc. I always start by flicking through a recipe book the whole way through to see what jumps out at me. Quite a few did - so much so that I have already made the banana cinnamon muffins and the chocolate truffles. so well ! 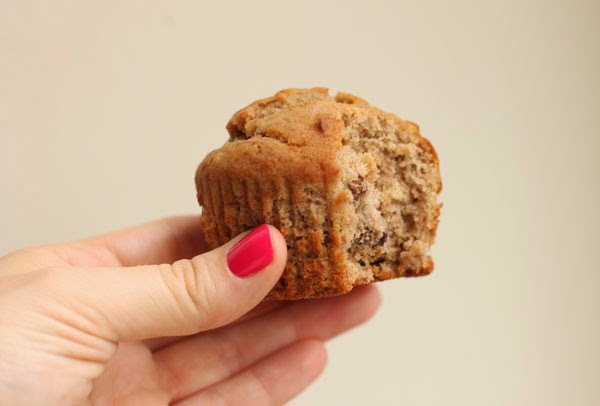 Absolutely delicious and the most 'muffin like' recipe I have come across yet. Delish !! And the truffles - also amazing !! A similar texture to Nakd bars (although I think I need a better blender to make them super smooth), really delicious and totally hit the chocolate craving spot ! I just have to decide what to make next - there are some delicious ice cream recipes, an amazing looking lemon cheesecake and much much more ! I really recommend this book to anyone who has a sweet tooth but is looking for healthier alternatives !! You can buy the book here. Such a bargain too ! I hope this helps if you were thinking of buying this book !